Bob and Sue had ventured out to Lancaster from their home in Wilmington for a leisurely drive, some shopping at the outlets and a nice lunch. They were on their way home and were stopped at the intersection of County Line Road and Route 30. Little did they know that their life was about to change. Route 30 had three lanes at that intersection, a west bound lane, an east bound lane and a middle lane that was reserved for turns only. Passing was prohibited. Bob and Sue needed to turn left. Bob was driving and he looked left and right. Nothing was coming from the right and on the left side there was a tractor trailer approaching, but it was so far away that Bob could easily negotiate the left turn. 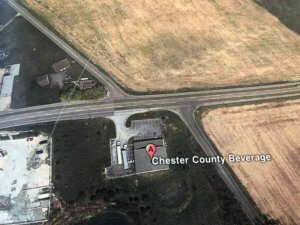 However, unknown to Bob was the fact that there was a motorcyle rider traveling behind the tractor trailer and he had been recklessly passing multiple vehicles in the turning lane as he was traveling west bound on Route 30. 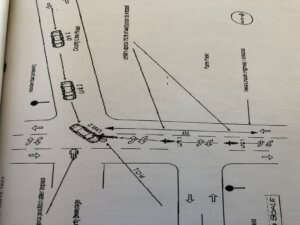 The motorcycle rider continued this dangerous pattern and veered into the middle turning lane and excelerated to about 80 miles per hour just as Bob was negotiating his left turn and had entered the middle lane. 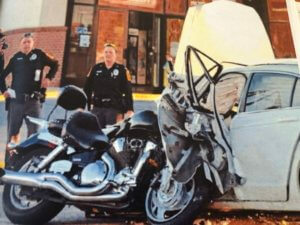 The result was a violent collision with the motorcyle crashing into the driver’s side door of Bob’s car. The motorcycle rider flew off of his bike, smashed into the windshield and then landed on the road about 100 feet away. He was pronounced dead at the accident scene. Both front and side airbags in Bob’s vehicle deployed. Bob sustained a broken left elbow, a concussion and neck and back injuries. Sue sustained chest, neck and back injuries. Both Bob and Sue were dramatically traumatized by the motorcyclists death and suffered from Post Traumatic Stress Disorder resulting in nightmares, flashbacks and a fear of driving. 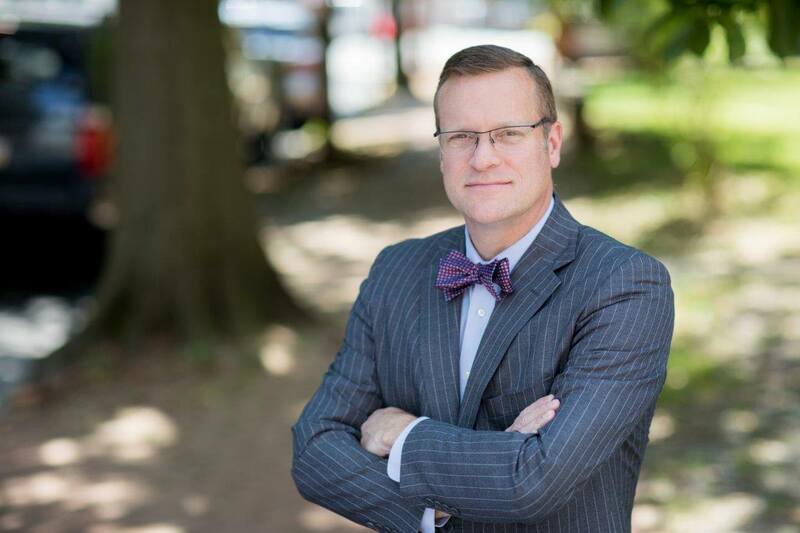 Because the motorcyle rider was clearly responsible for causing injuries because of his reckless and dangerous conduct, Bob and Sue retained Pennsylvania Car Accident Lawyer Tim Rayne to bring legal claims against his Estate. 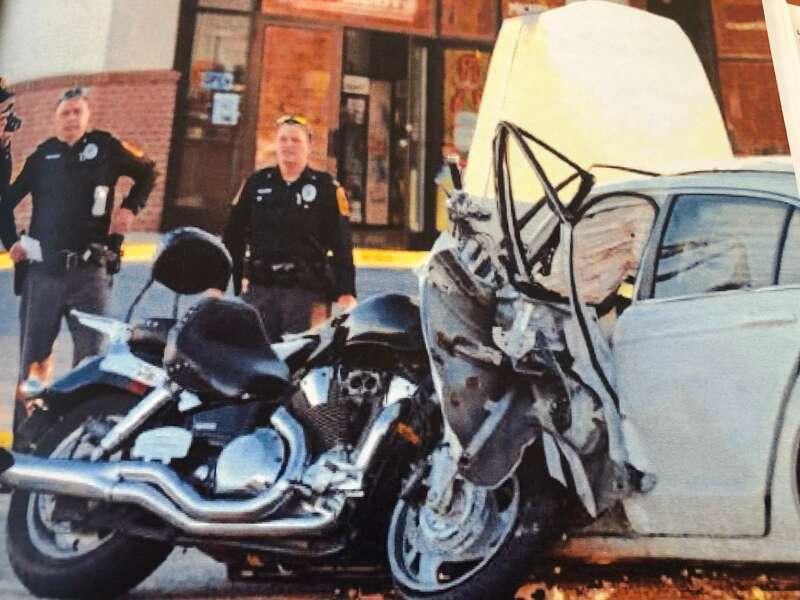 The motorcycle rider was insured by Progressive, so Tim tried to settle Bob and Sue’s claims out of court, but, shockingly, Progressive tried to blame the collision on Bob. This forced Tim to file a lawsuit in order to win just compensation. 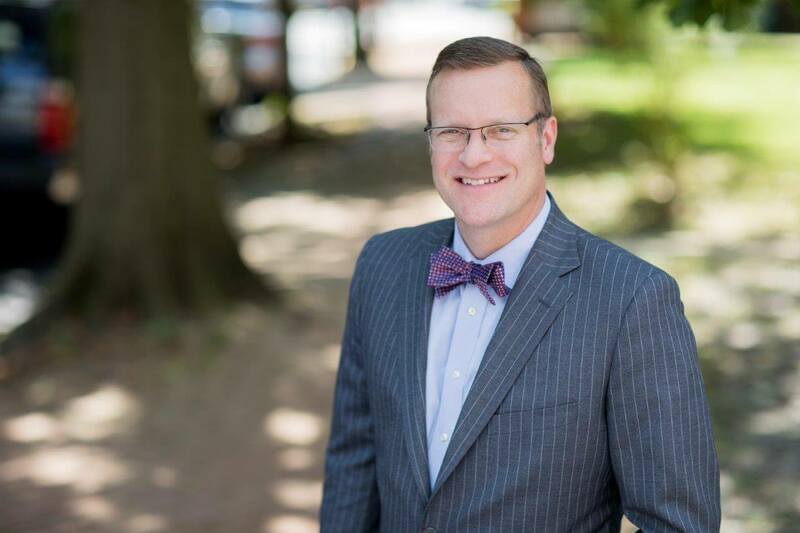 Bob and Sue’s case proceeded through the Chester County Court but rather than having a time consuming and expensive Jury Trial, Tim and Progressive agreed to have a hearing with and Arbitrator to decide the case. Ultimately the Arbitrator decided that the motorcyle driver was 100 percent responsible for causing the collision and he awarded fair compensation to Bob and Sue to make up for their physical and emotional injuries.